Should salespeople be renamed emailpeople? 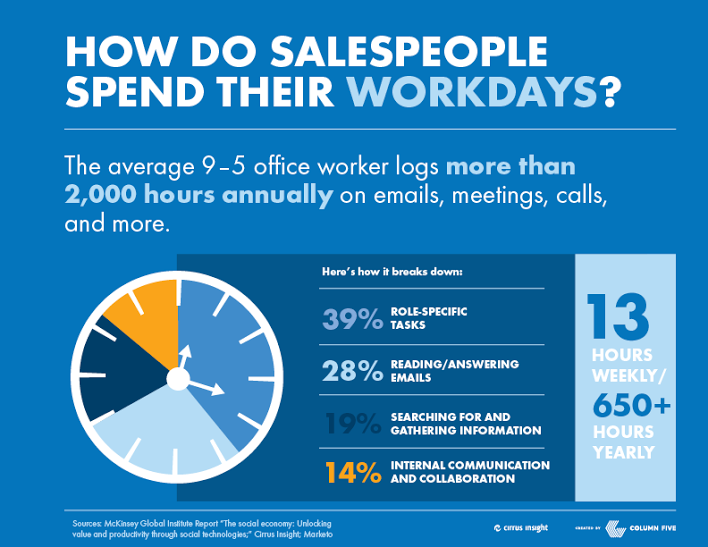 Judging by a new data visualization from Cirrus Insight, the average salesperson spends more than half of his day engrossed in some form of communication or research, and less than half doing what his title implies -- you know, selling. 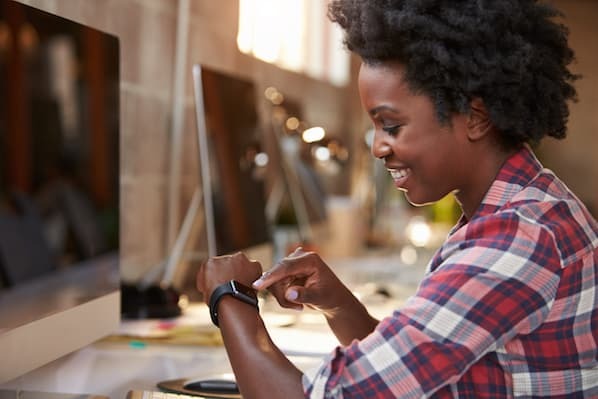 The source data, taken from a McKinsey Global Institute report, claims this daily time breakdown holds for all "interaction workers," which it defines as professionals, managers, and consultative salespeople. According to Alice Heiman, founder and chief sales officer of sales consulting and coaching firm Alice Heiman LLC, these numbers are indeed "unfortunately" accurate for salespeople. 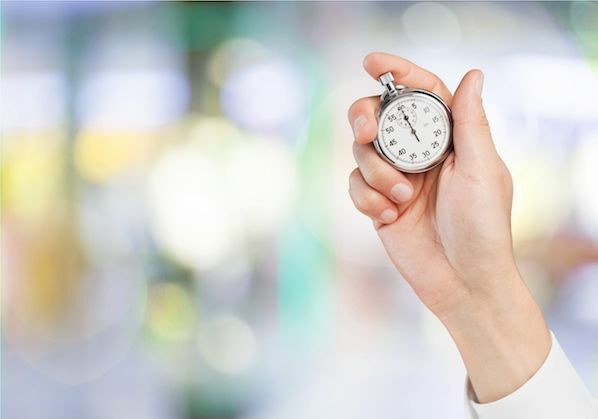 Dr. Tom Sant, partner at Hyde Park Partners, also cast a wary eye to the amount of time allotted to email. 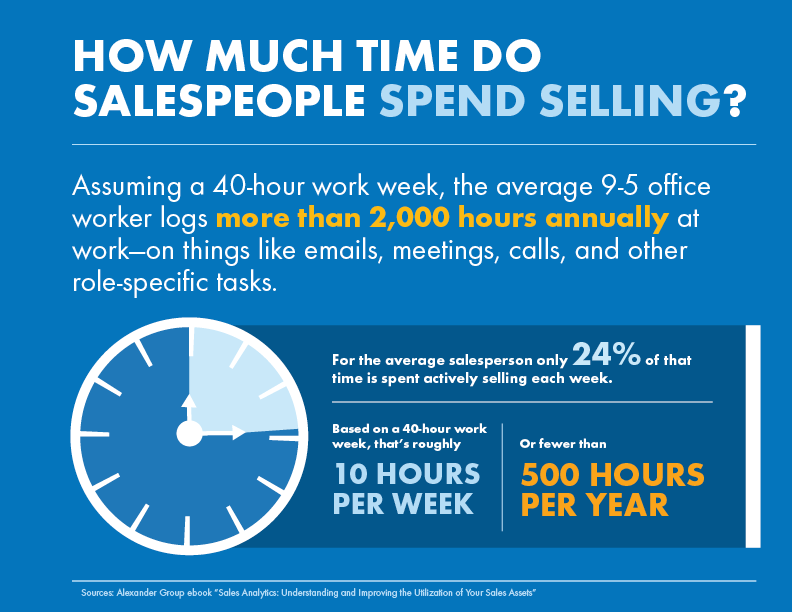 Both Heiman and Sant said if they could reallocate the daily time spend, more would be dedicated to pure selling. But where should these extra selling hours come from? In Heiman’s opinion, it can be pinched from information gathering. How can companies better support their sales teams' information needs so more time is spent selling? Editor’s note: The daily work breakdown data this post refers to is based on “interaction workers,” which McKinsey defines as professionals, managers, and consultative salespeople. 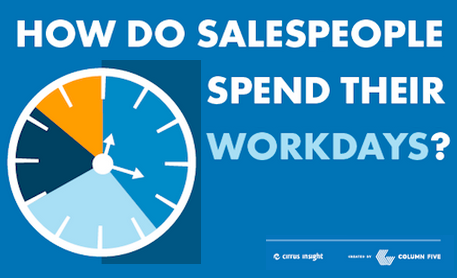 In response to comments after the post was published, the data visualization provider produced another version that specifically addresses salespeople’s workdays. You can find the updated data visualization here.